…Nope, we aren’t done yet. Our NEW MENU launches today! Here are the rest of our new items available in select locations. ….Because #balance, right? This healthy appetizer is a great way to get those micronutrients in before those deep dish pizza calories. 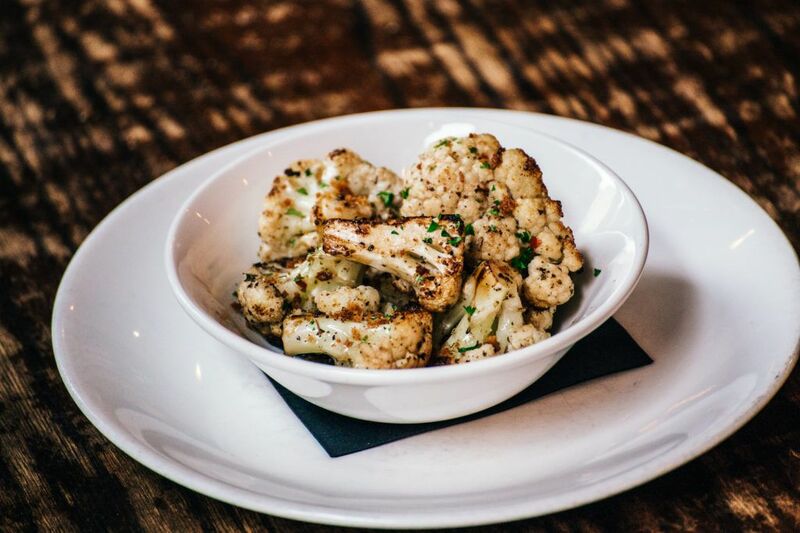 We bake these cauliflower pieces with olive oil, spices, and red wine vinegar. Can we just have a moment of silence for this beauty? You can’t go wrong with a nice Italian flare. 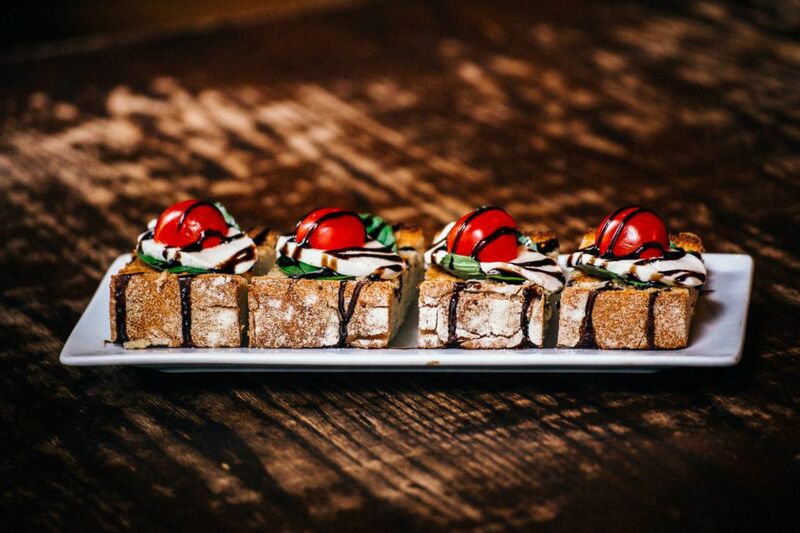 This starter is topped with fresh mozzarella, cherry tomato, balsamic glaze, and fresh basil. OK… This one is a complete game changer. 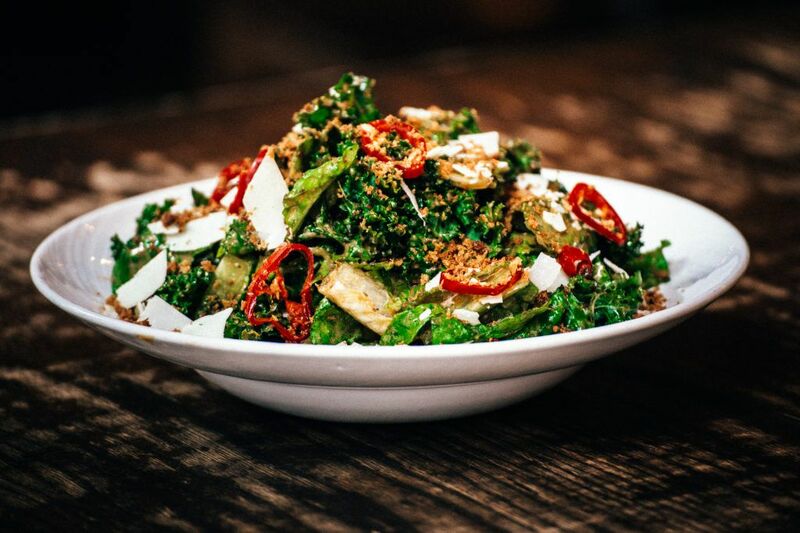 We take the Caesar salad to its highest level. This salad is topped with Parmesan, creamy Caesar dressing, and homemade croutons. If you want to add some protein to this heart-healthy dish, we will go ahead a throw some chicken in the mix. The salad game is SO strong. 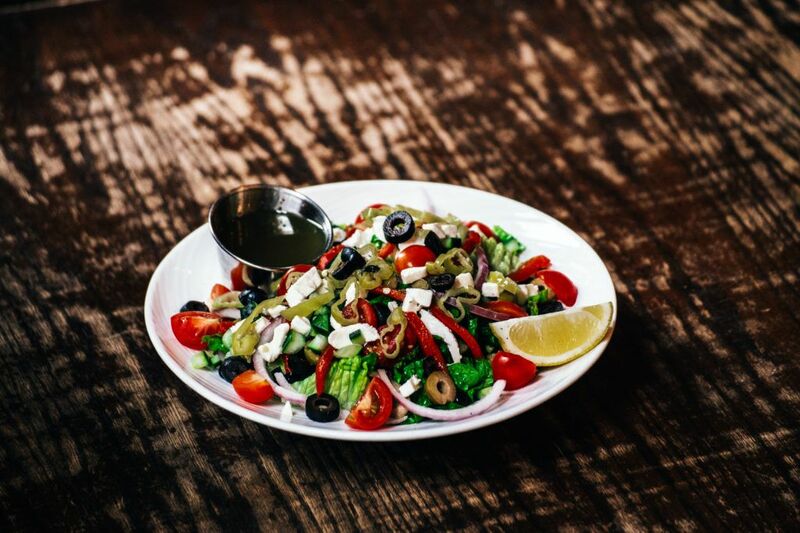 This Mediterranean dish is topped with red onions, black and green olives, roasted red peppers, cucumbers, pepperoncini, cherry tomatoes, kalamata olives, fresh mozzarella, lemon, and red wine vinaigrette. Veggie lovers!! We revamped our veggie-style pizzas. 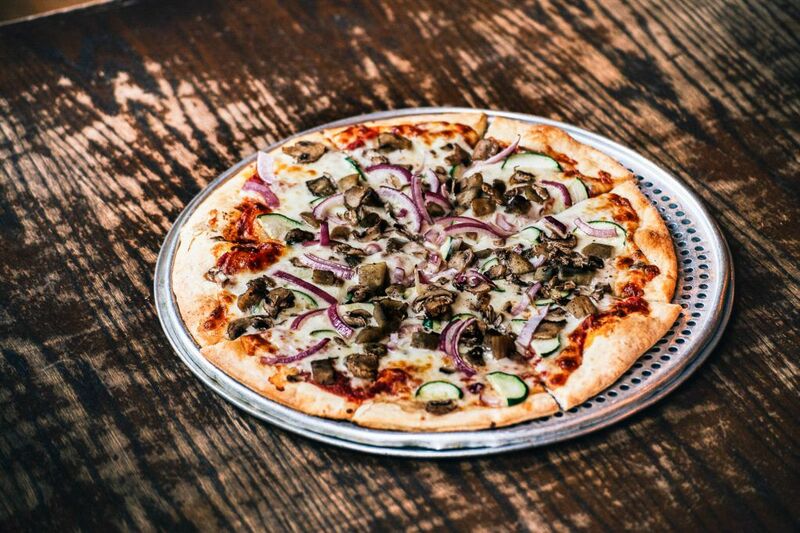 We now top our Eat Your Veggies with fresh zucchini, red onion, roasted eggplant, mushroom, and basil. This is available in both thin crust and deep dish pizzas. 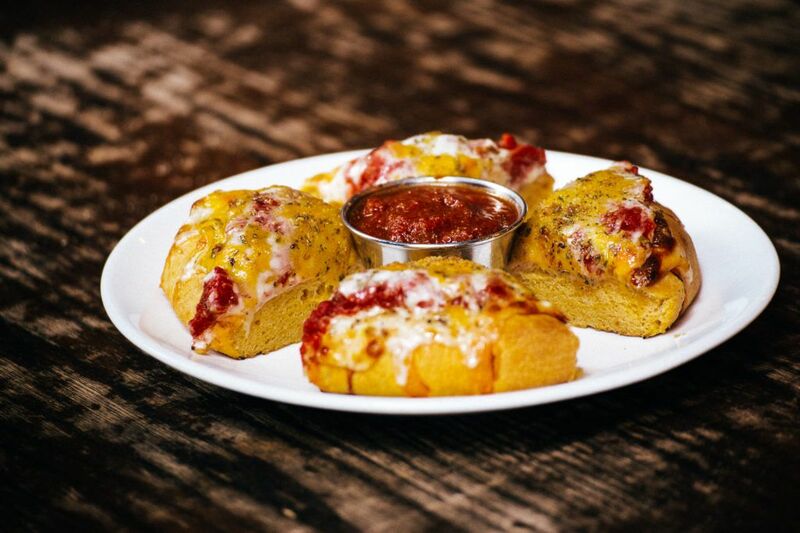 Last but certainly, not least… This bad boy is an entree you don’t want to miss. 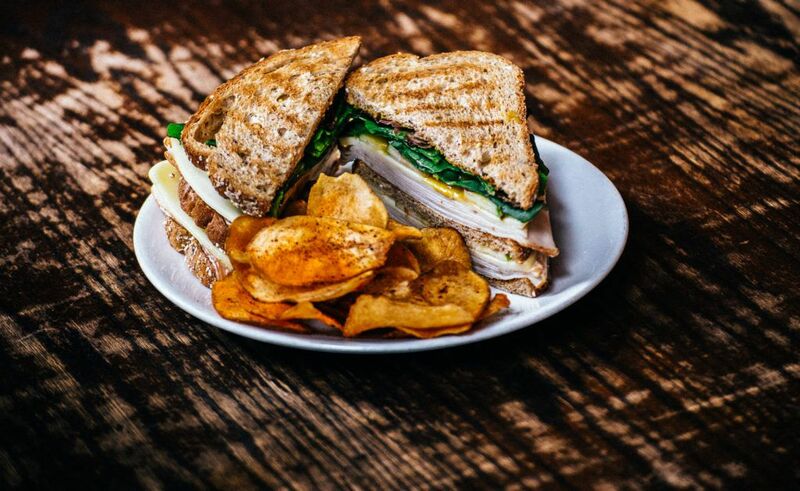 The thinly sliced smoked turkey, mozzarella, green apples, field greens, and honey mustard in between toasted whole wheat bread is a must have. Try it, we dare ya. Now that you’ve had a teaser… GO GET EM’! **Menu changes begin 3/6/17 in select locations – including Chicago locations: River North, Streeterville, and South Loop.